For an entire year, each and every one of us...individual quilters,all working independently...sometimes even alone, have crafted and individualized our abilities into fabric. We have learned to make simple patterns first...Brick Roads, Simply Strippy, and other quilting patterns and then we moved on to Illinois Roads or Turning Twenty. 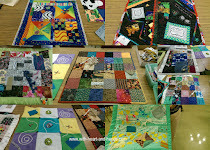 Each new step is a new learning curve step for the individual quilter and a wonderful sharing curve step for our group. As we quilted for those who were less fortunate than ourselves, we also learned to quilt from our hearts and not just with our hands. We reached out to not only those who had faced disaster, but those who had faced loss. We began to quilt with hope, and charity and for peace. 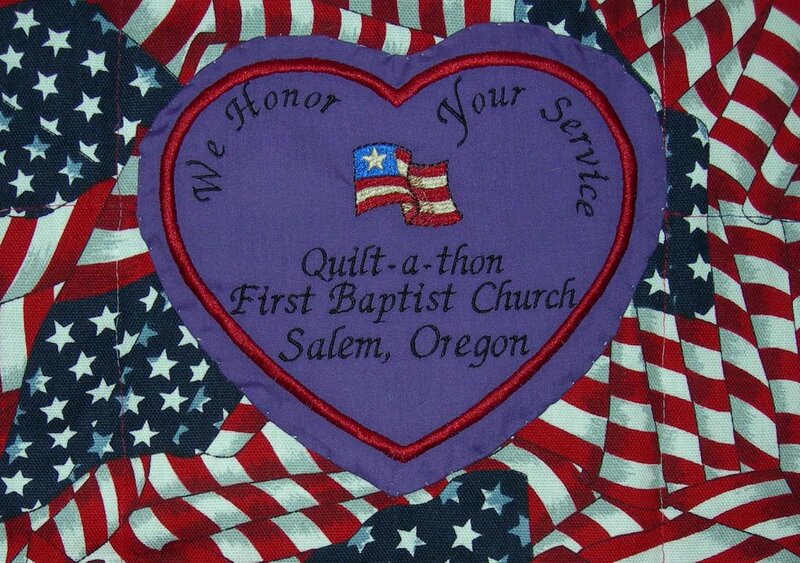 We began to quilt red, white and blue quilts for those soldiers who had been wounded in service to our country. We created labels of purple hearts for those who truly had earned their own purple hearts of valor. Suddenly, the simple act of giving from our own individual hearts, but working with and within the larger group, began to create synchronicities in our lives. 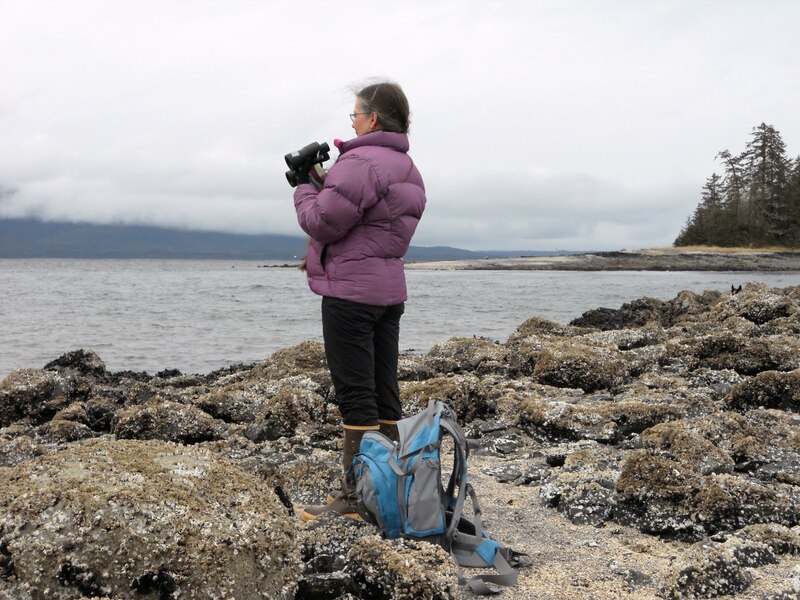 One day, we were a small group of quilters working anonymously every Monday in a local church, the next week we were featured in the local newspaper and the following week we were unexpectedly on the evening news. It was exciting and fun, but it was still not what we were truly about. 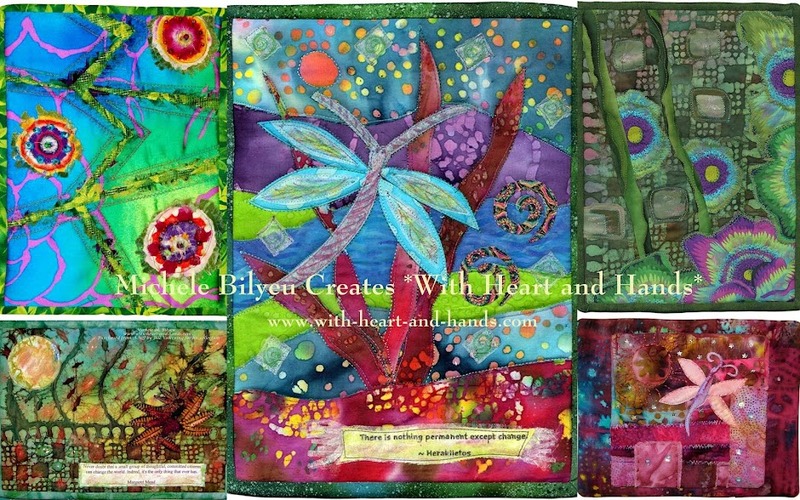 We quilt from our hearts for other hearts, not for praise, not for glory, but with hope and love, charity and joy. We were thrice blessed. We both gave and received beyond measure.